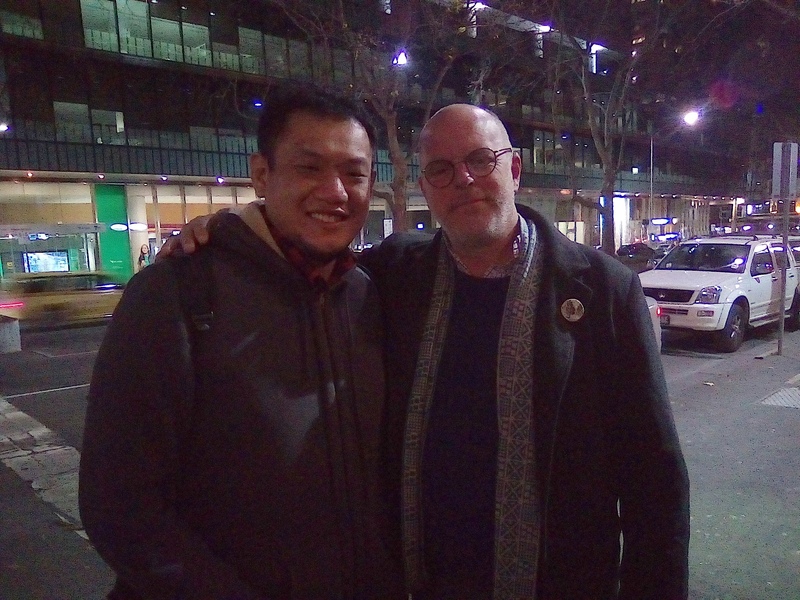 I managed to talk to Greg Fleet this time round. I told him about how I was shocked that he said hi to the new guys in the room. He told me the story that he had when he was in Singapore with Maria Bamford and the story about him meeting Sarah Silverman. He shares about his heroin addiction and how to deal with a friend with heroin addiction.